This Sunday marks 30 years since the death of 16-year-old John Pat, who died in a Roeburn prison cell in 1983. His death prompted the State Government to instigate the Royal Commission into Aboriginal Deaths in Custody. John’s story will be honoured through the launch of ‘Murru’, an album produced by local high profile musicians together with the Roebourne community and inmates from Roebourne Regional Prison. Proceeds from the album will go towards the memorial in John’s home town. An official launch for the album will be held this Sunday, at the Fly By Night Musicians Club in Fremantle. Tickets are available from www.flybynight.org or by calling 9430 5976. YMAC member Clarrie Cameron, from the Nhanhagardi tribe of Champion Bay, has lived in the Midwest Region all his life, travelling around from Geraldton to Wiluna. 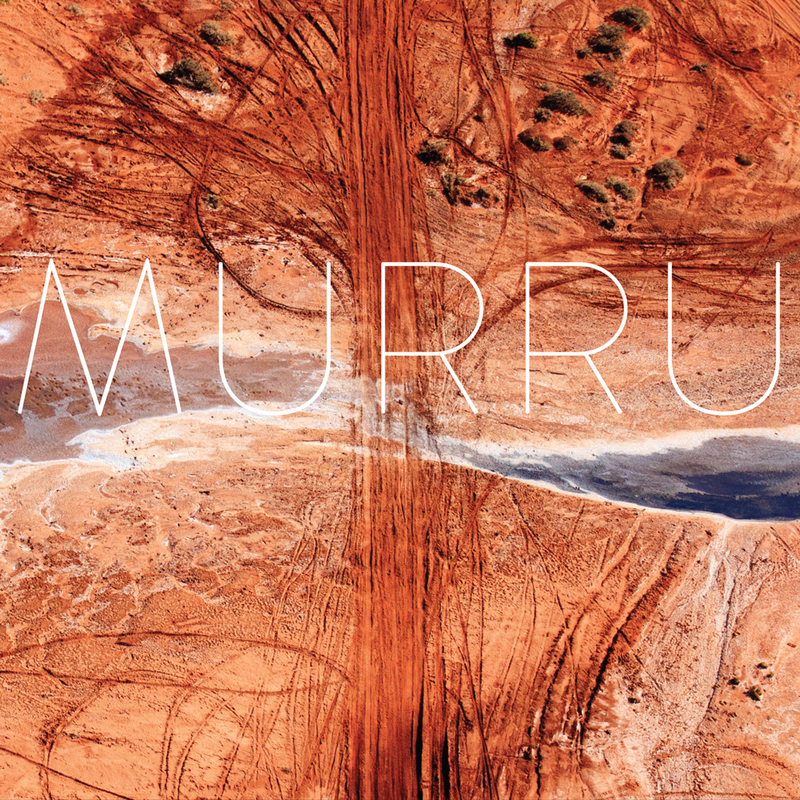 From station life to dusty outback towns, new book of Clarrie’s campfire yarns reflect his country, culture and identity…. A huge snake takes refuge under the body of a napping grandfather. One 16-year-old girl keeps 300 head of cattle together for weeks without losing a beast. Trackers lead police deep into the desert to find a murderer and rescue an abducted woman. Now others can read them on the pages of his new book Elephants in the Bush and other Yamatji Yarns. Clarrie will share his book of short stories at Geraldton’s Big Sky, Readers and Writers Festival. Hear about Carrie’s experiences and get your book signed at the festival launch on Friday, September 13. Hear Clarrie being interviewed on ABC’s Bush Telegraph here. 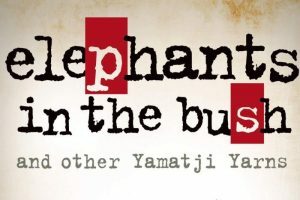 Elephants in the Bush and other Yamatji Yarns is available from all good bookshops and online from Magabala Books for $19.95.